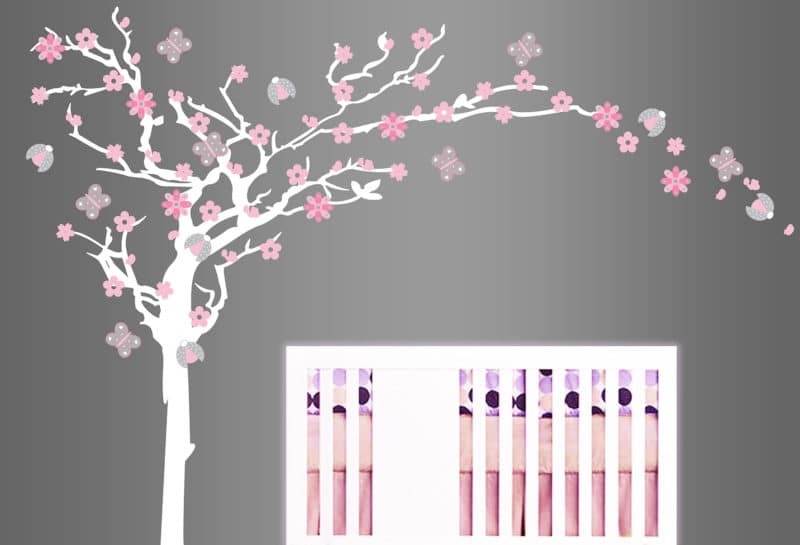 “The Tree” is one of our most versatile and effective pieces. 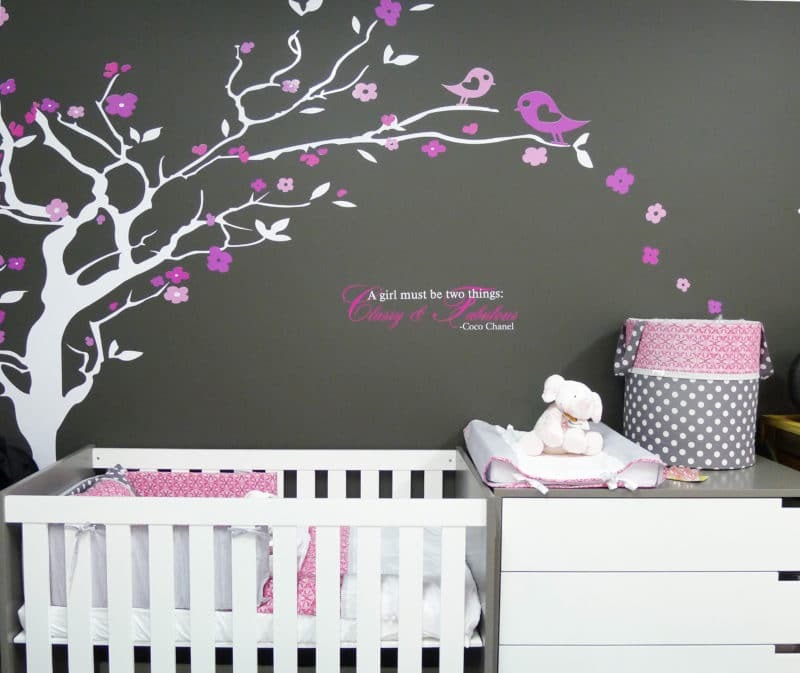 You can add so many different elements to this tree to make it special and make it your own. 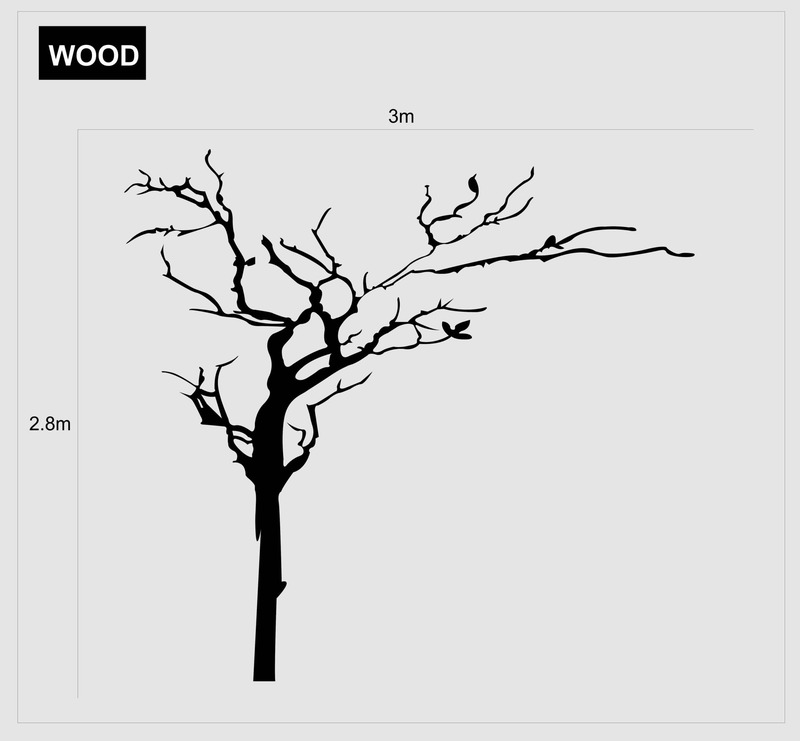 You will receive massive 2.8m x 3m bare tree in any colour vinyl of your choice. You can choose from a number of different colours. 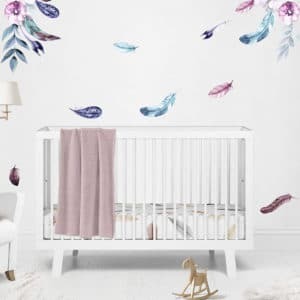 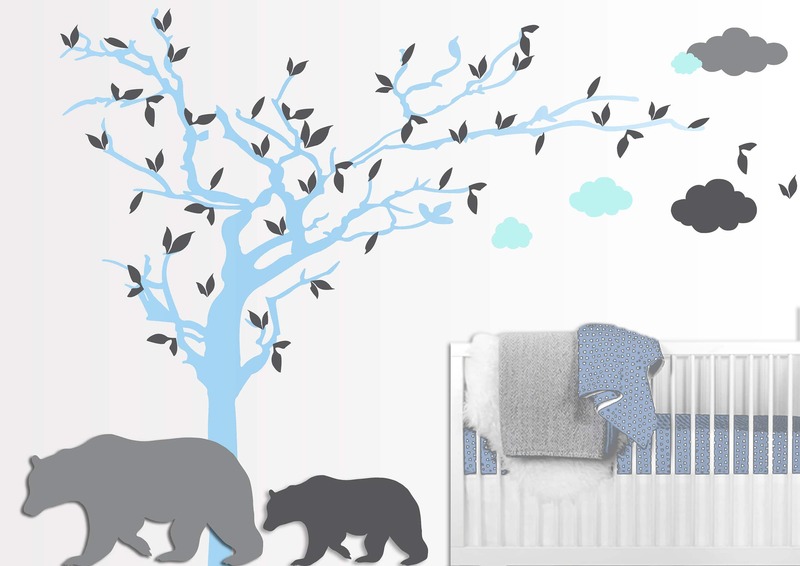 We have a number of gorgeous wooden and vinyl “Add-On’s” you can purchase to make your room even more special, we love our Grisly Bear, flowers, bugs and blooms and leaf pack with this setting.